At the Litecoin Summit 2018, Charlie Lee revealed his top three altcoin picks. Lee went with Litecoin, followed by Monero and Decred. Litecoin, a Bitcoin fork, is a peer-to-peer cryptocurrency designed to make day-to-day purchases. Monero is specifically designed to be untraceable digital cash. Decred, like Litecoin, is similar to Bitcoin, and introduces several features aimed at solving blockchain governance. Its developers executed an atomic swap between Decred (DCR) and Litecoin (LTC) in September 2017. Lee is not the only one who is wary of ICOs. Popular YouTube personality Britvr says he would avoid ICOs for now, until the market improves. 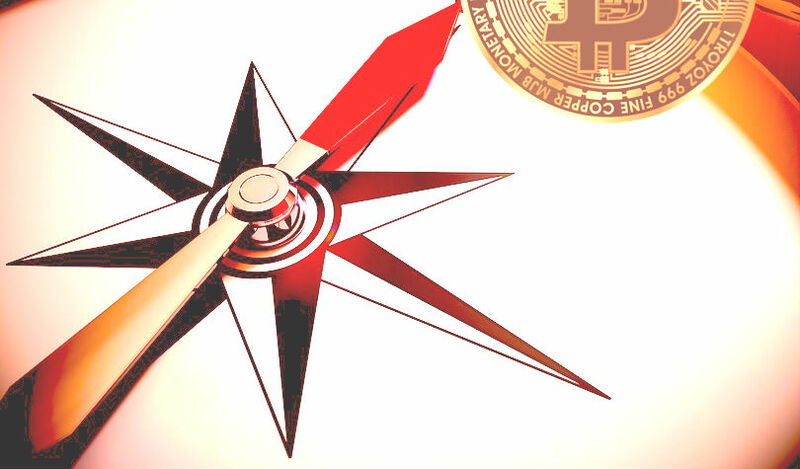 Attendees who were interviewed chose other popular altcoins as their top picks, including Cardano, Ethereum and Ontology.